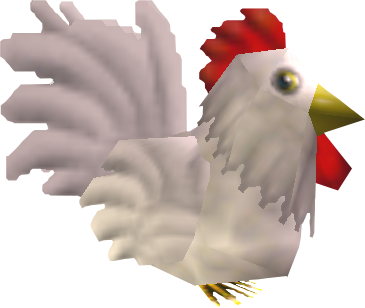 First introduced in 1992's "A link to the Past", the seemingly docile chickens known as cuccos in the world of Hylia will swarm and kill(!) 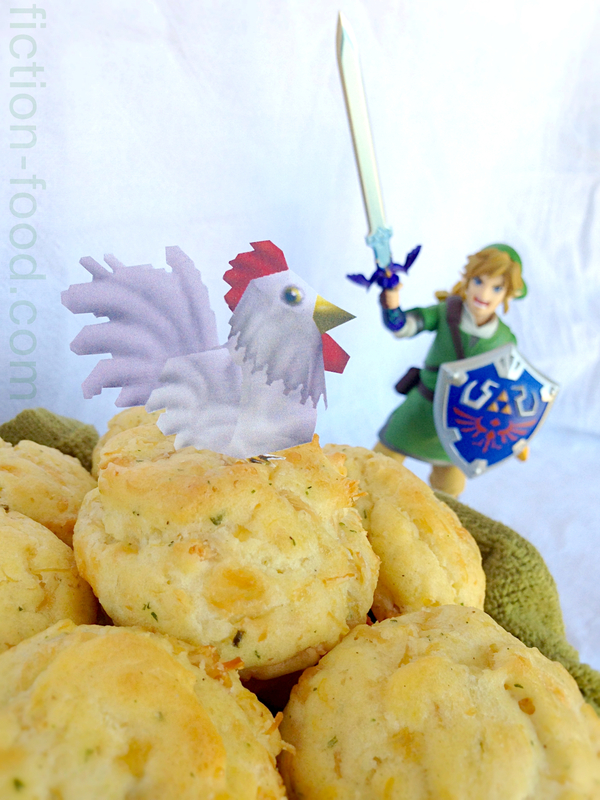 our hero Link if he attacks one of their flock–unless he can run away fast enough. The cuccos and the consequence of messing with them are so random and silly-extreme that they've made their way into almost all of "The Legend of Zelda" games, including the upcoming "Hyrule Warriors" (Sept. 26, 2014) where they can be allies, unless you mess with them like an idiot, and then they might become foes. Aside from milling around and killing, cuccos can also be useful in getting Link from one high place to the next by floating him through the air while he holds onto their feet. They don't like it, but they won't kill him for it. 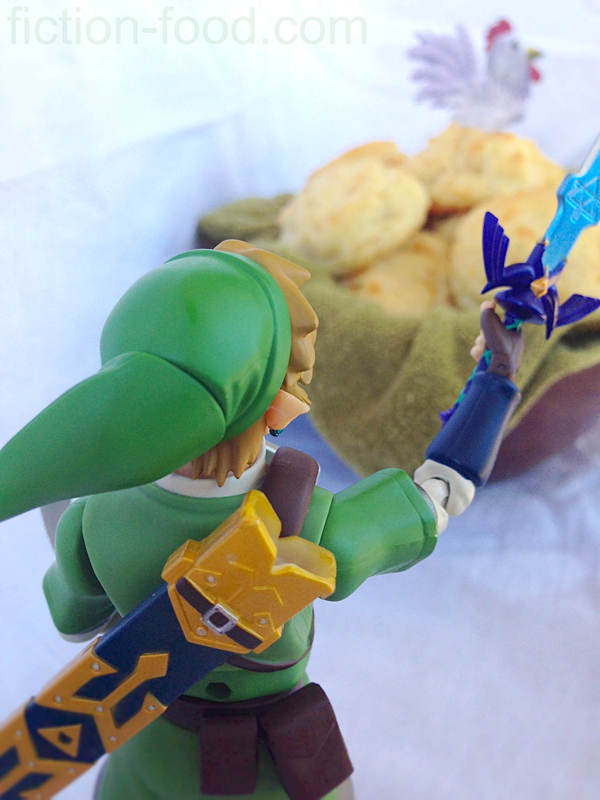 After all the times Link has met his demise by a flock of cuccos, I imagine he's thought of cooking them up once in a while. 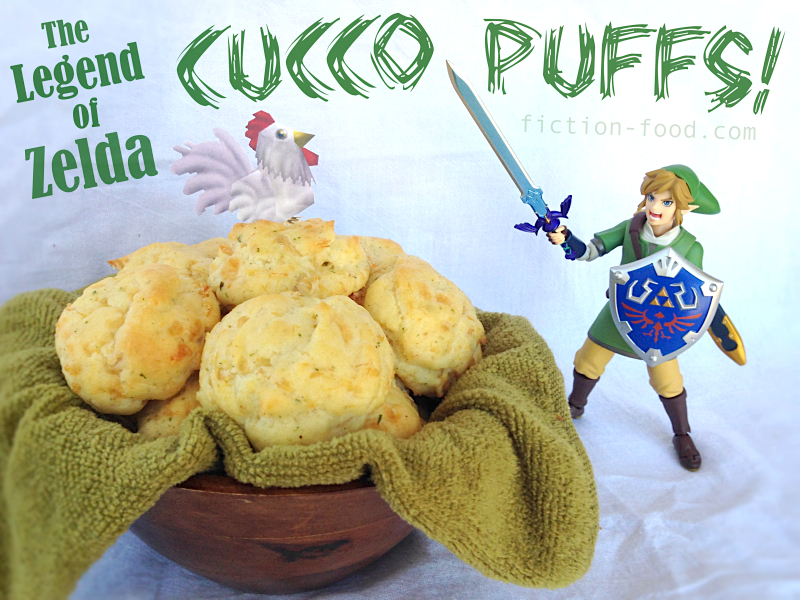 Like, if he has friends over or something, these cucco puffs would be perfect hors d'oeuvres. 1. Preheat your oven to 425ºF. 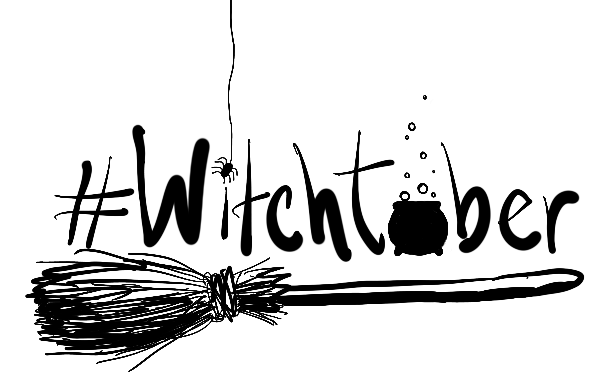 Bring the butter, water, & salt to a boil in a medium pot. Lower the heat to medium-low & add in the flour, stirring quickly to fully incorporate (a wooden spoon works great), until you get a nice dough ball that pulls away form the sides of the pot. Remove from the heat & let cool for a couple of minutes. 2. Mix the chicken (remember to drain it! Give the chicken water to your cat) with the packet of ranch seasoning. Mix it up & shred the chicken into little bits with a couple forks. Crack one egg at a time into the pot with the dough ball & stir really well after each addition until you get a smooth mixture. Add in the seasoned, shredded chicken & the grated pepper jack & mix well until the ingredients are fully incorporated. 3. Using a tablespoon measure as a scoop, drop balls of the mix about 1" apart on a parchment paper-lined baking sheet (make the dollops heaping tablespoons). Slide in the oven on the middle rack & bake for 10 mins. & then lower the oven temp to 350ºF & bake for about 15-17 mins. more or until golden. Remove from oven & slide off the tray to cool. Bake remaining dough in the same way. Serve warm. 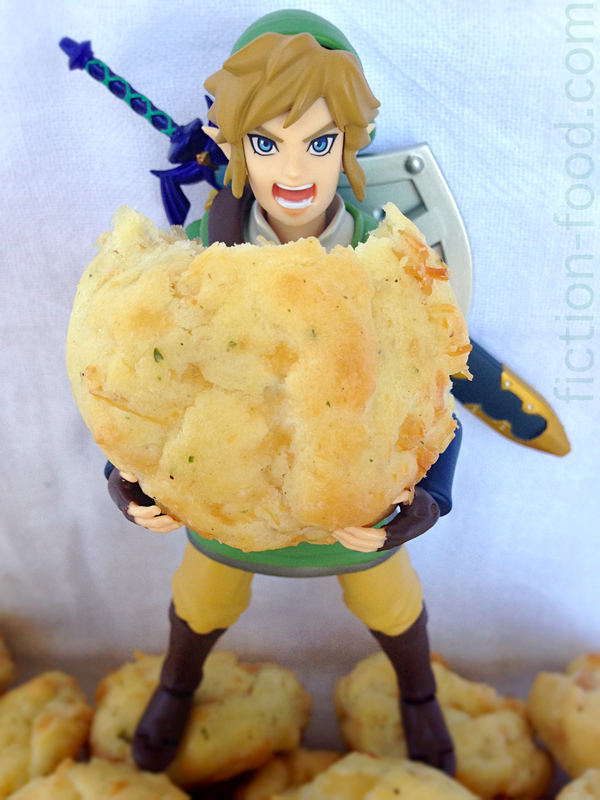 Warning: These puffs will not enable one to float when held over one's head. Hi! I just happened to find your blog today. You have so many awesome things on here! I appreciate the thorough-ness of your explanations/directions. 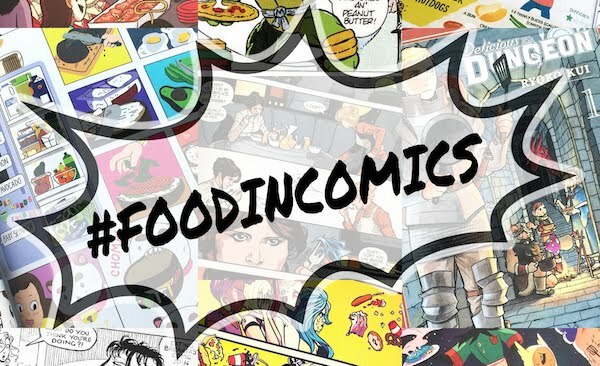 I also love the stories along with the recipes. Lots of smiles and giggles over here. I made these today and they're sooooo good! My family couldn't stop eating them. 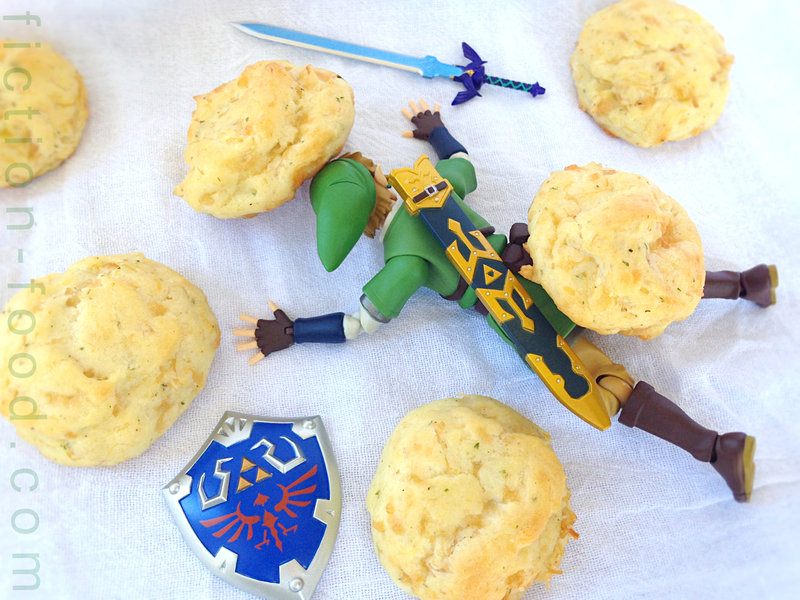 I just have to say, I love your blog so much and the recipes here look amazing. The photos are just great. Thanks for the recipe!